The vision of Saint Anthony Church first began in 1929, as five recent immigrants; Domenico Caranci, Angelo Notarantonio, Nicola Favicchio, Giovanni Moriello, and Guiseppe Celona-­successfully appealed to Bishop Hickey for a place to worship near their homes. In 1930 a small wooden church was built on Woodward Road, North Providence. Named in honor of Saint Anthony, it was dedicated on his feast day, June 13, 1931. This original mission church began with about 50 families. In 1944, Saint Anthony Church was legally incorporated, and its status raised from Mission to Parish. Between 1946 and 1952, an acre of land was purchased and the current rectory was built. By 1955, well over 200 parish families made Saint Anthony their spiritual home. As the town grew, so did the parish; by 1962, 650 registered families worshipped at the small wooden church. The parish had outgrown its original home, so a fundraising campaign was launched to build a new church. In December of 1969,our current Church was dedicated. 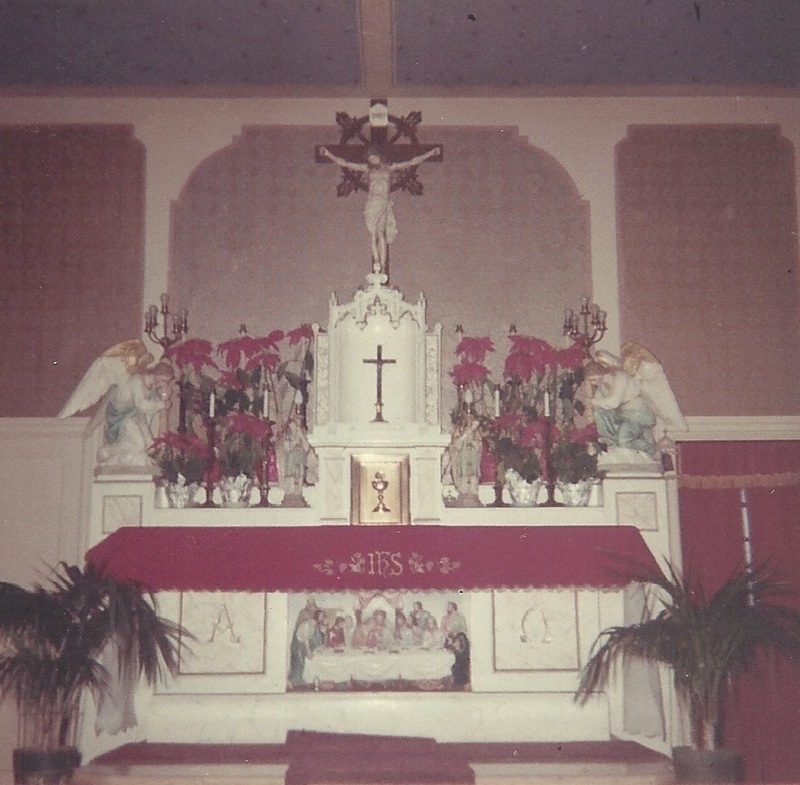 Throughout the 1970&apos;s and 80&apos;s as the population of North Providence expanded, parish membership grew to over 2,000 families. Many young families added substantially to the number in the religious education and youth programs. The need for adequate facilities beyond the church building and rectory was addressed in 1989 by a successful campaign to fund the construction of a multipurpose building with gym, meeting rooms, kitchen, and chapel. The 20,000 square foot Parish Center was dedicated on October 4, 1991, the Feast of Saint Francis of Assisi.